Philippine arts and culture is truly alive and this year we are celebrating our identity as a Filipino through the Pasinaya Festival. This is the 15th year celebration since it started in 2005. 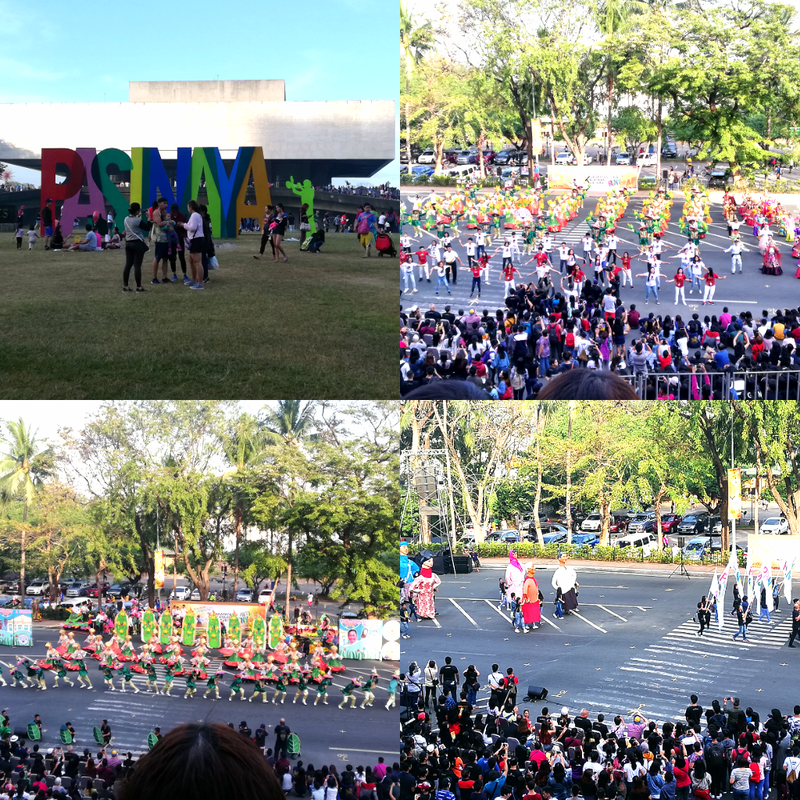 "Pasinaya" means an inauguration or a grand opening of the many arts and cultural presentation offered by the Cultural Center of the Philippines to the Filipinos and even to foreigners who would want to explore more about our culture. I haven't known this festival for several years until I have discovered the festival's opening ceremony in the vicinity of the Cultural Center of the Philippines back in 2013. During that time, we were having a Sunday workout (basic martial arts and meditation) with my colleagues at the ASEAN Garden of the CCP complex. With my curiosity of the event and my interest in cultural programs, I decided to come back in the afternoon and was able to catch up with the shows presented by the CCP resident companies and other presentations in the CCP main ramp and alleys. 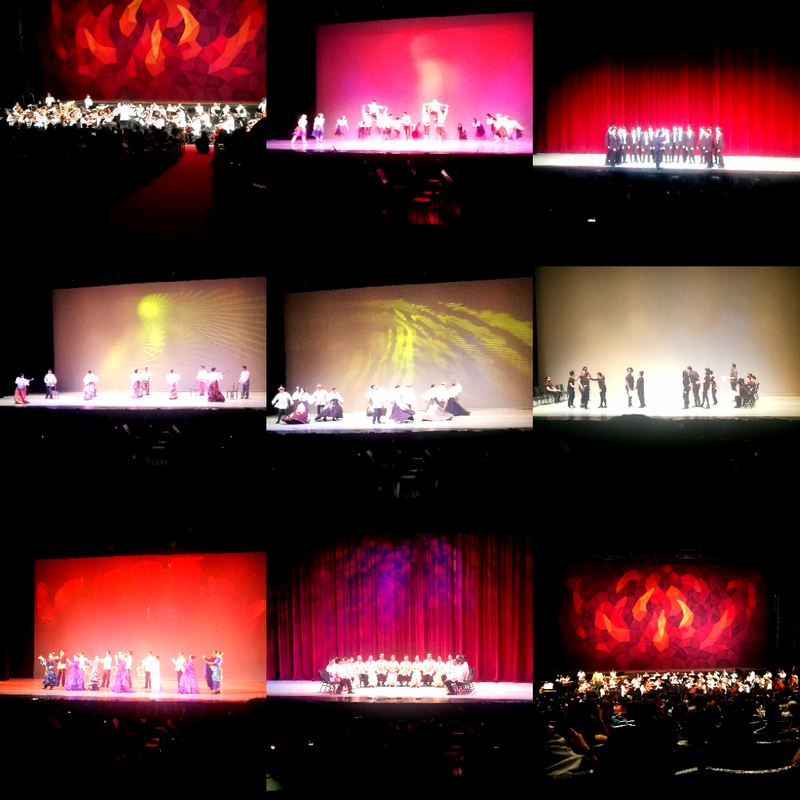 That was my first time to watch the presentations of the CCP resident companies like the Madrigal Singers, Bayanihan Folk Dance Company and the Philippine Philharmonic Orchestra whom have given honor and prestige to the Philippines in the world stage through their world class performances. 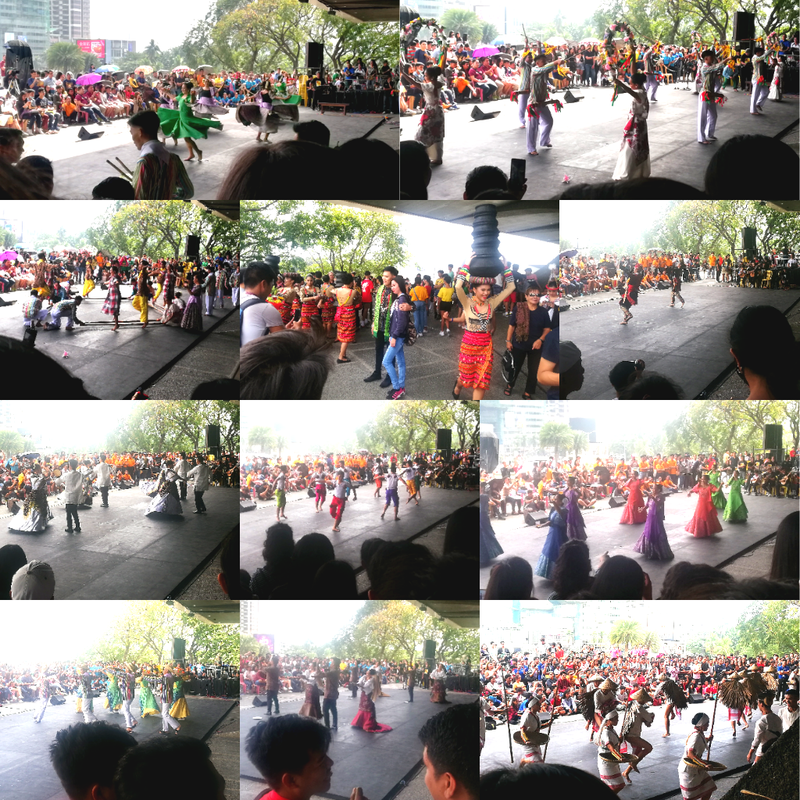 Pasinaya 2013: Rediscovering Philippine Arts and Culture was my first ever experience of this great festival. It was very memorable and I was grateful to have a glimpse of our diverse culture through arts, music and dance that were brought to life by performers from different places in the country. The fascination followed the year after in 2014 when I introduced my sister to the festival who appreciates such cultural event. 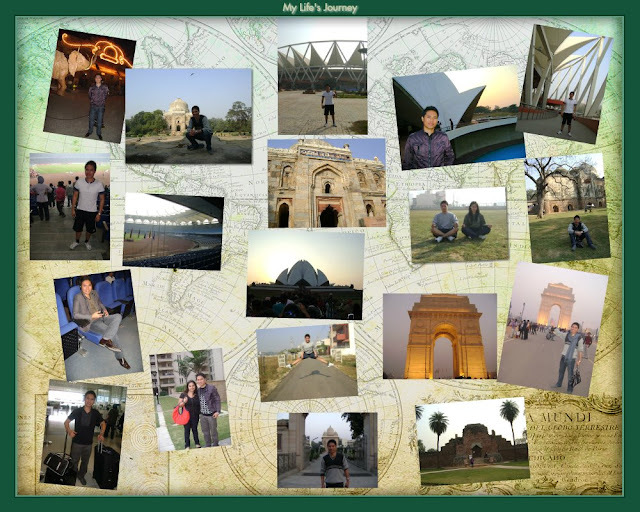 After missing the event in 2015 and 2016, I was able to experience the festival again in 2017. 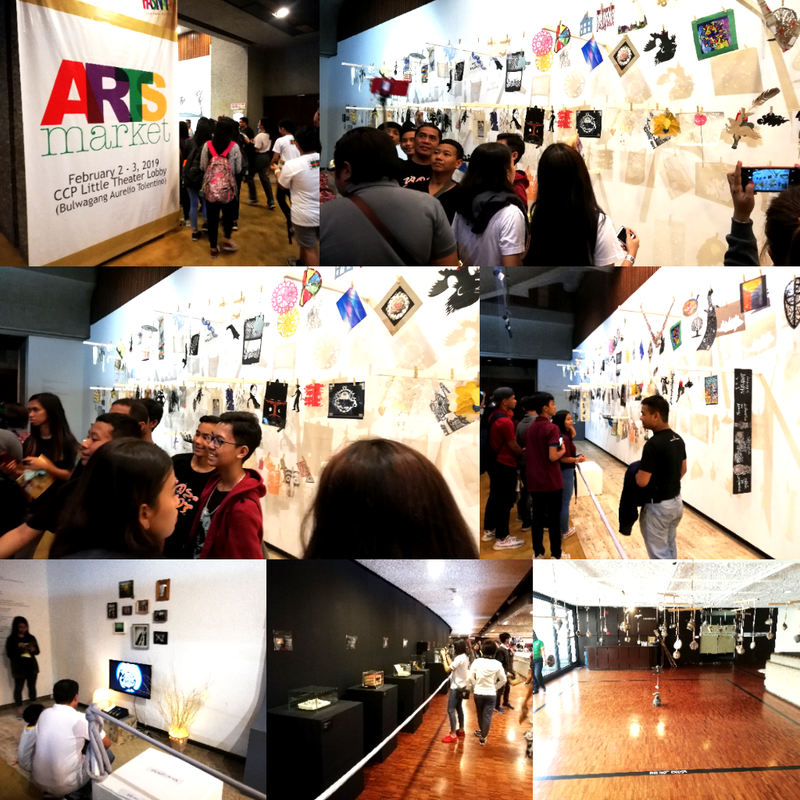 Pasinaya 2017: Arts for Peace was even bigger and more significant when Filipinos can be united though arts despite of the wars and conflicts that we have experienced during that time. Even today when conflicts still happens due to terrorism and religious differences, we can be united though our appreciation of Philippine Arts and music. Various musical instruments and melodies, but brings harmony and camaraderie to everyone regardless of age, creed and social status. Last year was also memorable event when I invited a friend who also appreciates Philippine Arts and culture. Pasinaya 2018: Love for the Philippine Arts is about giving our highest appreciation and respect to Philippine Arts and culture which is considered to be the soul of our nation and our identity to the world. I have witnessed and experienced the past 4 years of Pasinaya celebrations and it makes me proud of being a Filipino as I continue to explore the depth of our culture and national identity. Every Filipino has a voice and our collective voices can make a difference in nation-building and for strengthening our culture. We have our own identity that even globalization couldn't break us apart, but instead unite as one nation and be truly Filipino in words, deeds and thought.